This International Women’s Month, we again celebrate the achievements of women from all over the world. Through the years, many of them have worked towards creating a gender-balanced society and with so many empowered females stepping up and rising to the challenge, we all have come closer to this goal. So, what does it take to be a strong woman? Here are some tools that every woman should have in her arsenal. Women are practically superheroes with a number of alter egos. They switch from nurturing moms to confident bosses, to many other roles they play in their daily lives. This is why they need versatile clothes that can adapt to their ever-changing schedules just like the classic little black dress. A quick change of accessories can transform these ladies just as easily as the heroes on the big screen. Any strong woman can also have her own moments of insecurity and self-doubt but what truly matters is how she moves forward. 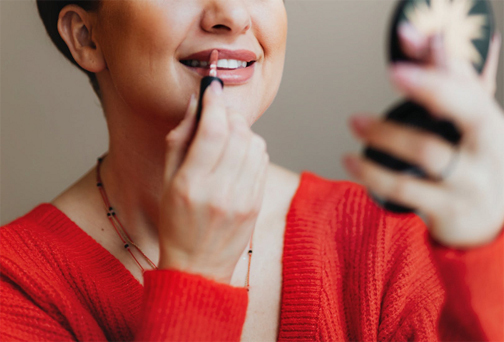 In moments like these, it’s best to have your favorite lipstick or lipgloss ready for that instant boost of confidence to help you power through. Just swipe some shimmer and remind yourself that you are beautiful and that you can take on whatever life throws at you. While women may be master multi-taskers, juggling one task after another is no easy feat without a tool to help you out. Keeping a planner at hand is how ladies stay on top of their to-do lists. 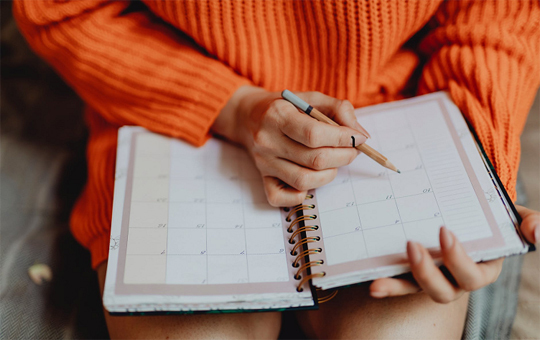 Here, you can note down important reminders, efficiently schedule your tasks, and keep track of all your appointments. The planner can easily be one of the power woman’s trusted allies. A strong woman needs an equally powerful smartphone to keep up with her active lifestyle. 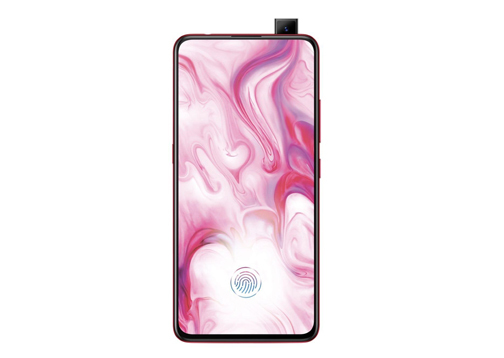 Vivo smartphones are the ideal phones for every power woman because it opens limitless possibilities and helps her elevate everyday with its useful and innovative features. A smartphone is her all-in-one, it’s that one device that she knows she can count on for all her needs. Working through the daily grind, making time to pursue passions, staying connected to loved ones despite the busyness of each day, and so much more - a power woman knows that all these can be achieved with a Vivo smartphone in hand. An added bonus to Vivo phones is its cutting-edge cameras and unique photography settings that help capture the rich experiences of these awesome women through snaps and selfies. Find out more about how Vivo empowers modern women through their smartphones at Vivo’s official Facebook and Instagram pages. Vivo is also leveling up with something very exciting so stay tuned for its big launch that’s coming soon!